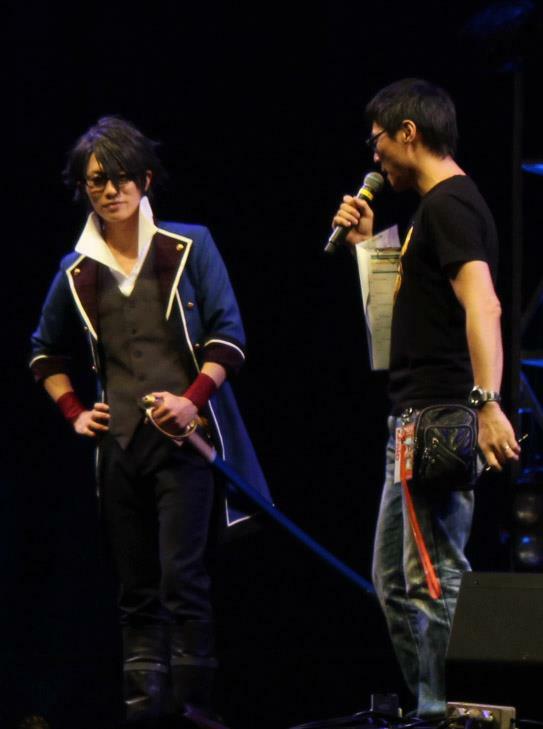 Since he’s the cosplay ambassador of AFA, then, most likely he’s going to come to the next AFA, which will be held in Singapore in the next November. 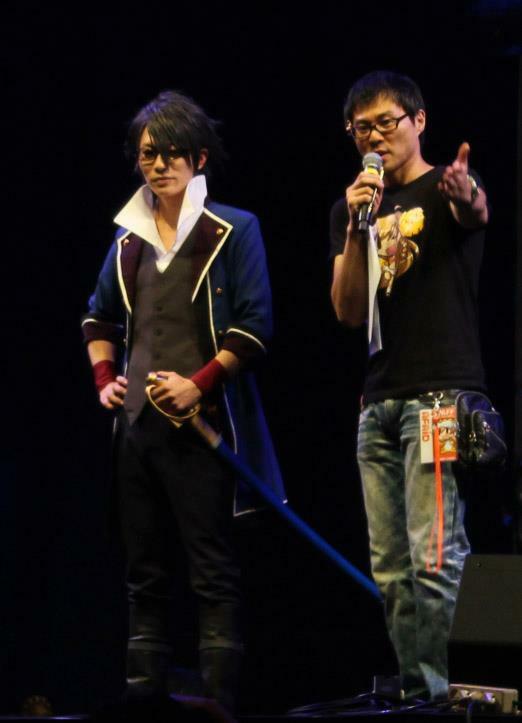 So, for you girls or boys who are either fascinated with his groundbreaking cosplay or his charming looks should go to the next AFA in Singapore for a chance to meet this cosplay hero from Japan. Good luck! Ooops! 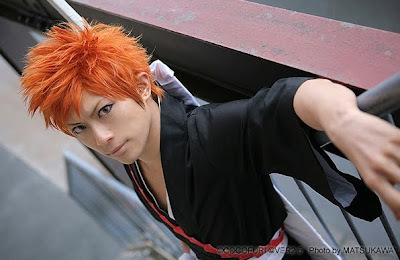 Kaname Tousen from Bleach I mean. 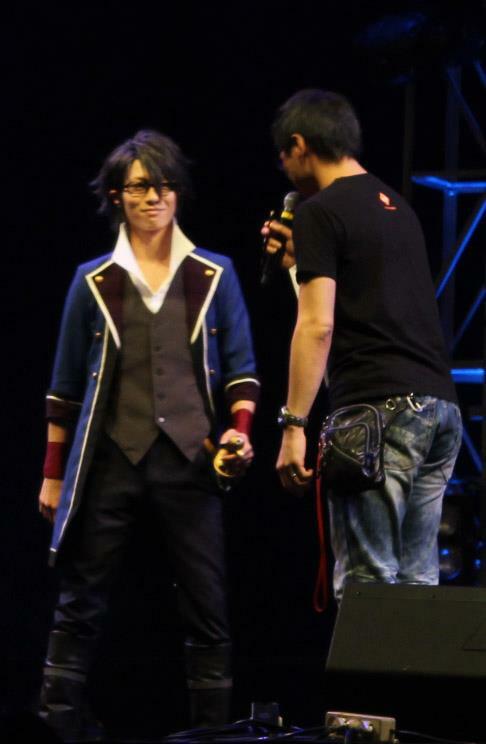 indeed, and it seems his charm works not only for women, because my friend Randy also seems to be ‘head over heels’ for Kaname LOL.